On May 10, Algeria's first legislative elections since the start of the Arab uprisings were held. The National Liberation Front (FLN) and sister party the National Democratic Rally won a majority of seats, defeating an Islamist alliance. The ruling FLN has dominated Algeria's political life since independence. These elections were seen as a test of the its legitimacy, and the official turnout figure of 42.9%, an improvement on the 35% turnout for the 2007 elections, was claimed by some as an endorsement for recent political reforms. 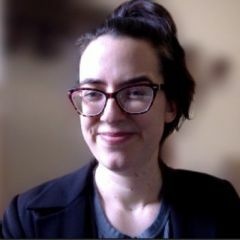 However, despite the fact there have not been the kind of anti-regime protests in Algeria as elsewhere in the Arab world, there is widespread dissatisfaction with the government. Many people expressed their political dissent through boycotting the elections. 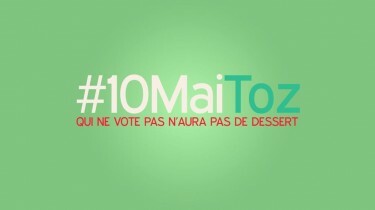 #10MaiToz: No dessert for those who don't vote. Image posted by @beautifultango7. On election day Algerians tweeted under the hashtag #10MaiToz, “toz” meaning nonsense. 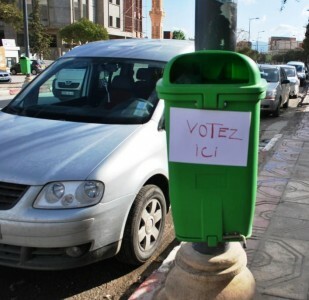 @Yaspuppchen: If in other countries voting is an act of citizenship, in Algeria not voting is apparently even better! Vote here. Image posted by @copi35. There were widespread accusations of fraud and a “manipulation of the results”. 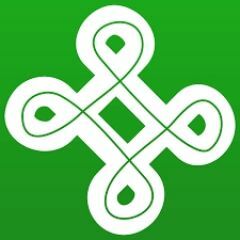 @Mister16Five: Acts of citizenship are so embedded in our culture and education that even the dead rise to vote. Bab El Oued polling station. Image posted by @LivefromAlgeria. @Borzou: Algeria: At election center in Larbatache outside Algiers city, very, very few voters; mostly elderly. 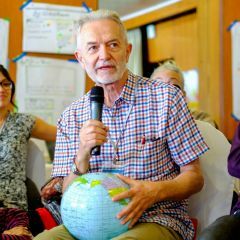 Where are youth? A citizen-driven election monitoring website was set up to report fraud. More than 150 infractions were recorded across Algeria. In the above video [ar], a 23-year-old man called Tarek explains that the Algerian people have had enough of politicians who have failed since 1999 (when Abdelaziz Bouteflika became president) to make life better for Algerians. One of the strongest moments of the clip is when Tarek says that he'd rather be “eaten by fish than eaten by worms (poverty)”.